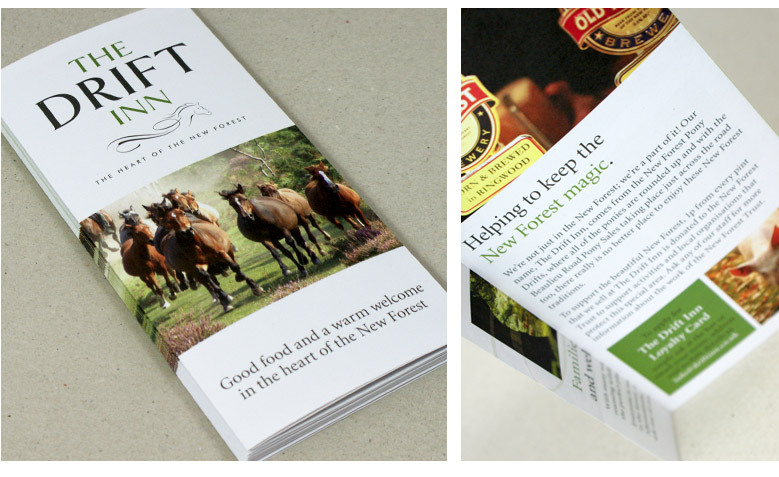 New Forest Hotels are a stunning group of award-winning hotels nestled in the beautiful New Forest in Hampshire. 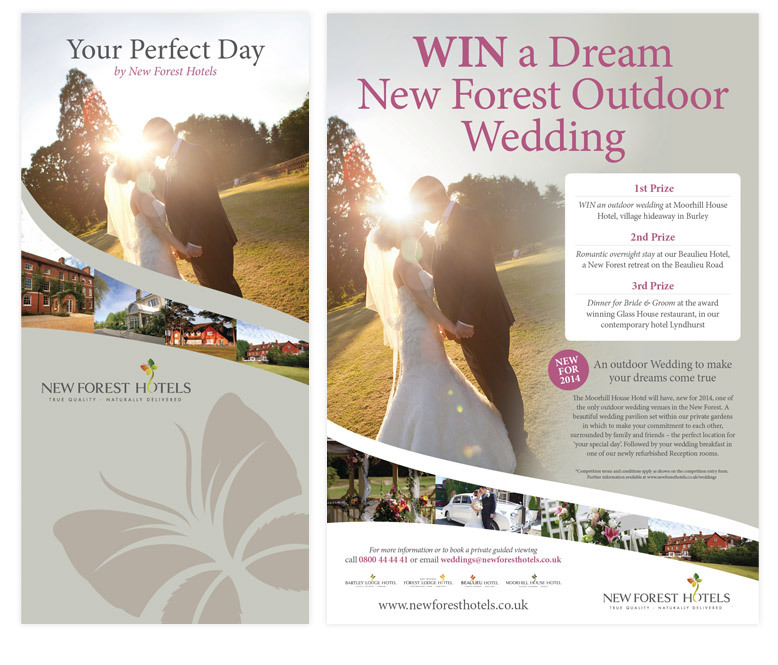 With four exclusive hotels to choose from, whether it’s a romantic forest hideaway or a family-friendly country house experience you are looking for, each New Forest Hotel has it’s own unique charm and character to offer it’s guests. 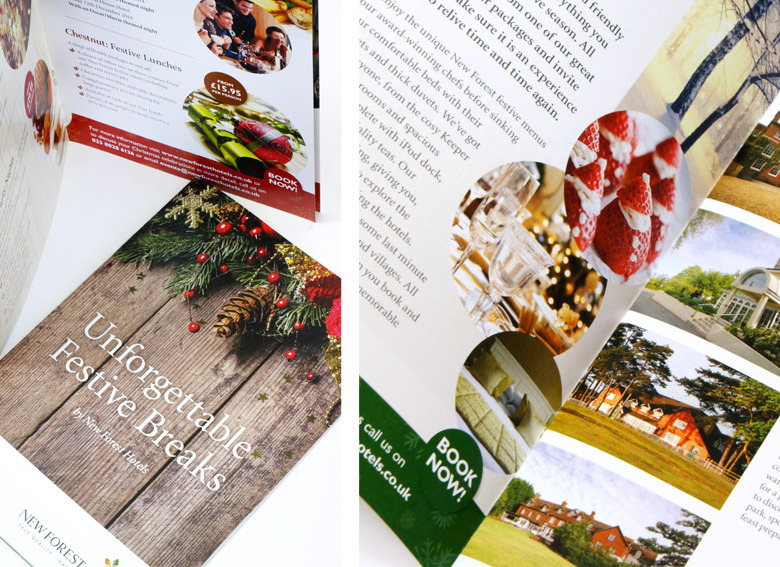 CuCo are extremely proud to be the hotel group’s chosen marketing agency and provide them with a wide range of traditional marketing services. 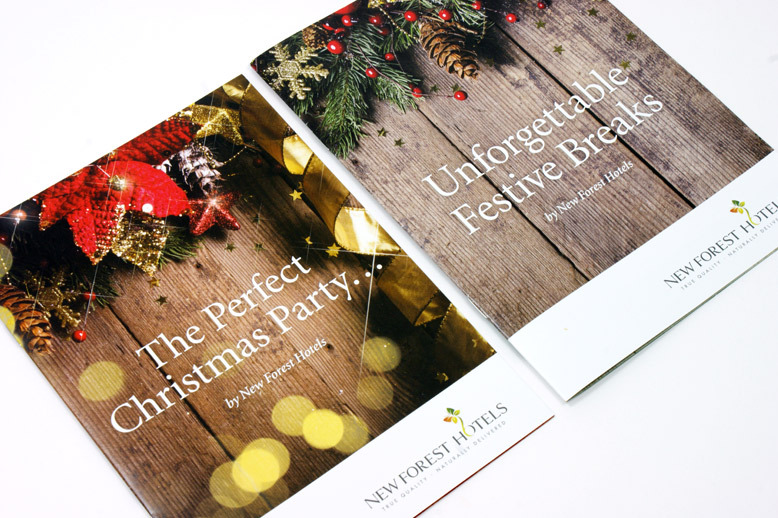 The team at New Forest Hotels have entrusted CuCo to design many aspects of their focal marketing literature, including the roll-out of a new creative concept across all four hotels as well as the group’s main seasonal brochures.